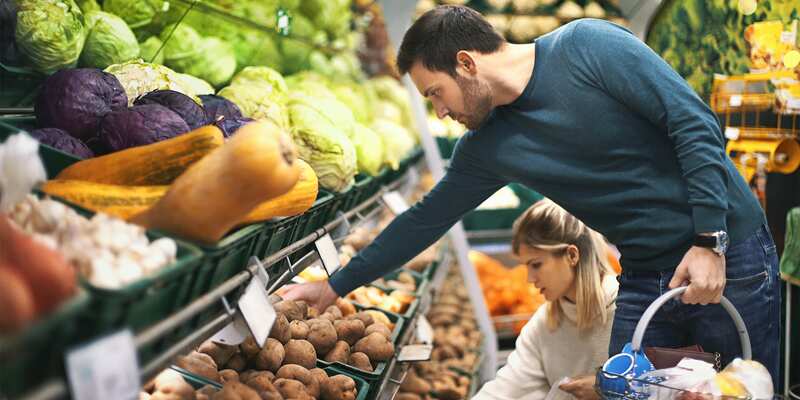 “Where do vegans get their protein?” Plant-based eaters hear this question all the time. 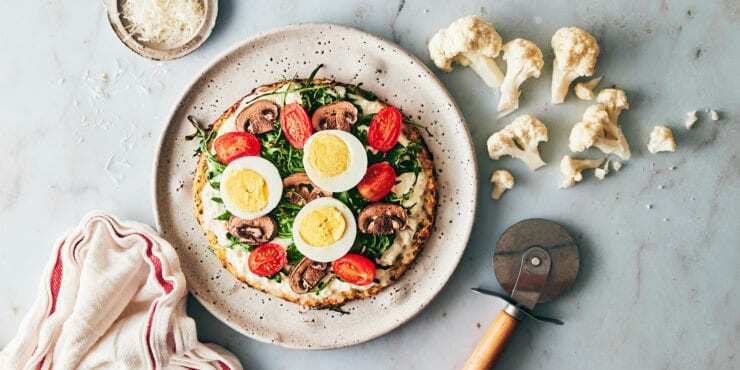 Thankfully, there are plenty of vegan protein sources, and it’s not as hard to reach your protein goals without meat as you might think. You can reassure your well-intentioned loved ones that you won’t wither away by eating plants. “Protein can be found in almost all foods,” says Dina R. D’Alessandro, M.S., R.D.N., a Manhattan-based dietitian. For vegans, protein is important, but don’t stress over every gram. “Nobody with a balanced, varied, nutrient-dense diet needs to worry much about meeting their protein needs,” asserts D’Alessandro. To get you started, here’s a guide on vegan protein, including complete and incomplete proteins, how much protein you really need, and a handy list of vegan protein sources. Protein is an essential macronutrient. 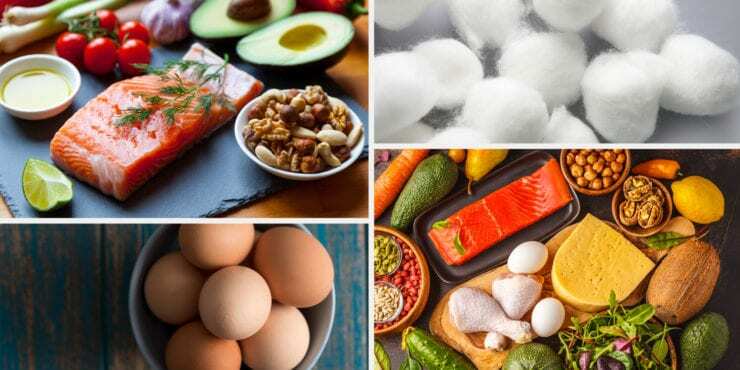 In your body, protein is part of your muscles, hair, nails, skin, and “basically every other tissue,” says Krista Maguire, R.D., C.S.S.D., nutrition manager for Openfit. Comprised of amino acids, protein “helps us perform many bodily functions and reactions,” including muscle repair after a workout, adds D’Alessandro. If it’s so important, how much protein do you really need? 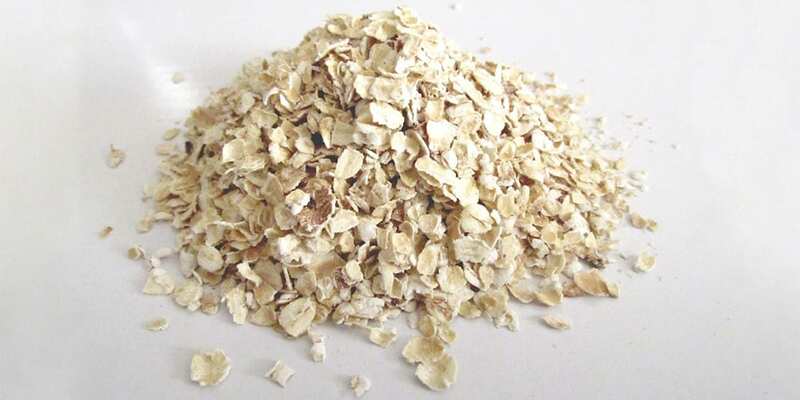 To meet your basic nutritional requirements, you need 0.8 grams per kilogram (1 kg equals 2.2 pounds) of body weight. However, according to the National Institutes of Health, most Americans get more protein than they need. Men usually need more protein. “When you calculate needs based on weight, you often find men requiring more, simply because they weigh more,” Maguire says. Older adults, those recovering from illness or injury, and athletes or active people need more — up to 0.8 grams per pound, according to the American College of Sports Medicine. Not all proteins are created equal. Some contain all nine essential amino acids, while others are missing some. “Animal proteins tend to be considered ‘complete’ proteins and can provide all of the essential amino acids in one food,” says D’Alessandro. 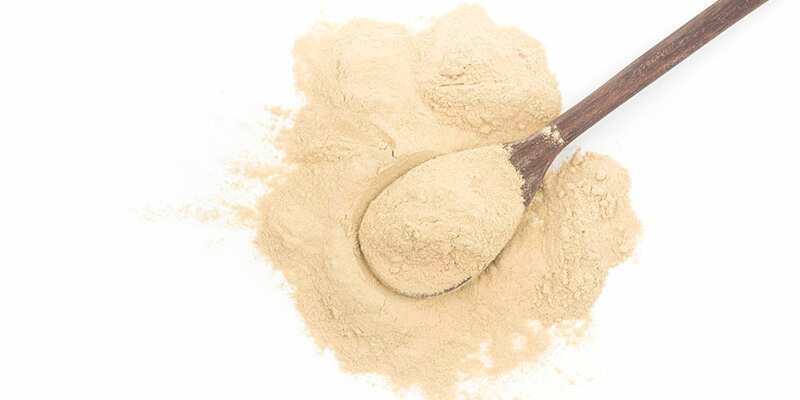 Vegan protein sources are often missing one or more of these amino acids, making them “incomplete.” There are some exceptions, notably soy. While it was once recommended that vegans “combine” plant-based protein sources at every meal (think: beans and rice) to make them complete, Maguire says vegans don’t have to worry — “just as long as they eat a variety of foods” that provide essential amino acids throughout the day they will more than likely get the full spectrum. Like just about anything else, you can overdo it on protein. Maguire says research suggests that 20 to 30 grams per meal is a good goal to maximize protein synthesis. 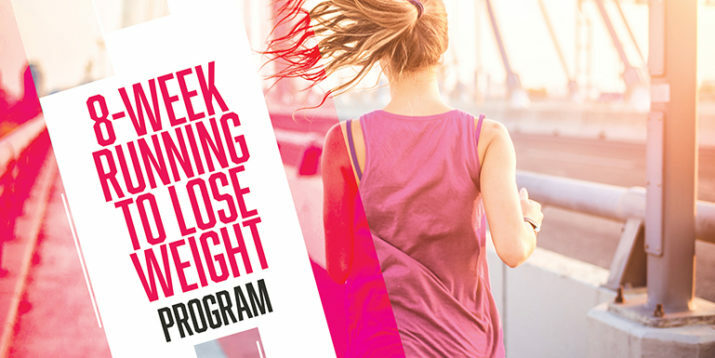 Anything over that amount “may exceed what our bodies are able to utilize at the time — and the excess can be stored as fat,” she adds. Over time, consuming too much protein may lead to circulatory, kidney, and digestive issues (like constipation). And, D’Alessandro says, it also depends on what types of protein you consume: “Is it also high in saturated fat? 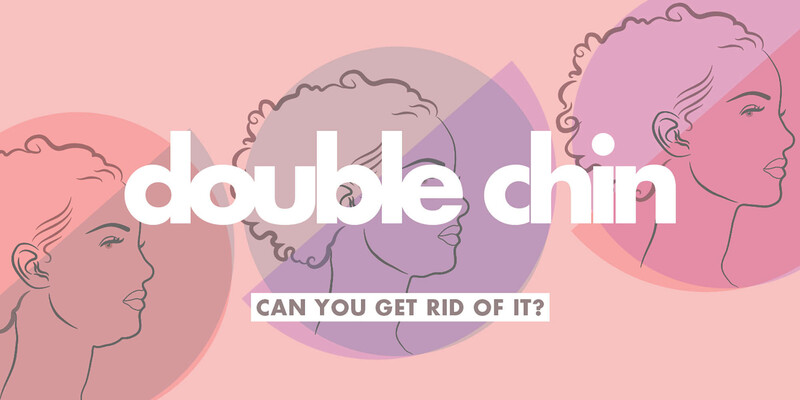 Is it overly processed?” Both can impact your health. *Denotes a complete protein source. 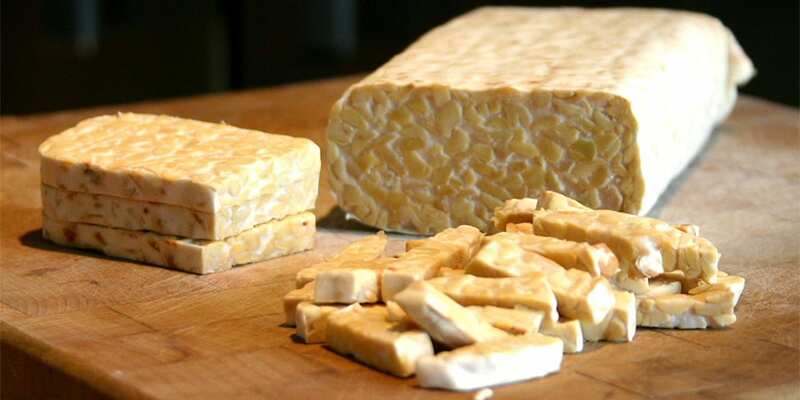 Made from fermented whole soybeans, tempeh boasts a texture heartier than tofu. 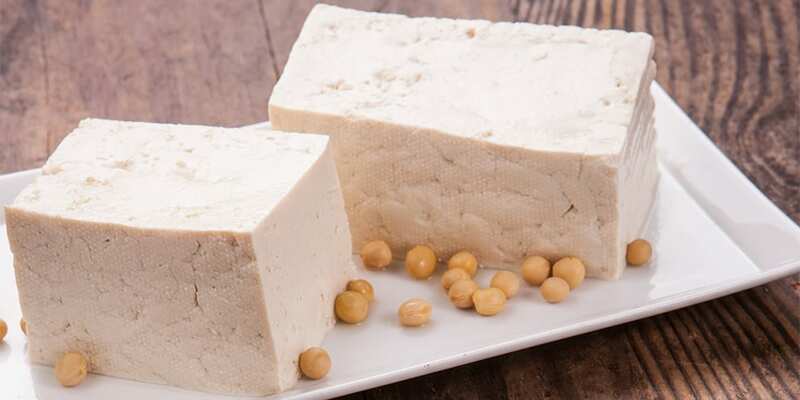 Think of tofu as a blank canvas. Season, spice, and sauce it to your heart’s content. 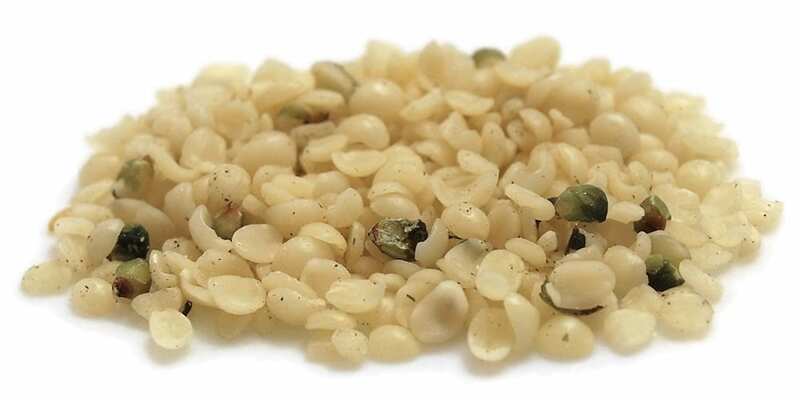 Naturally gluten-free, buckwheat is also called kasha. 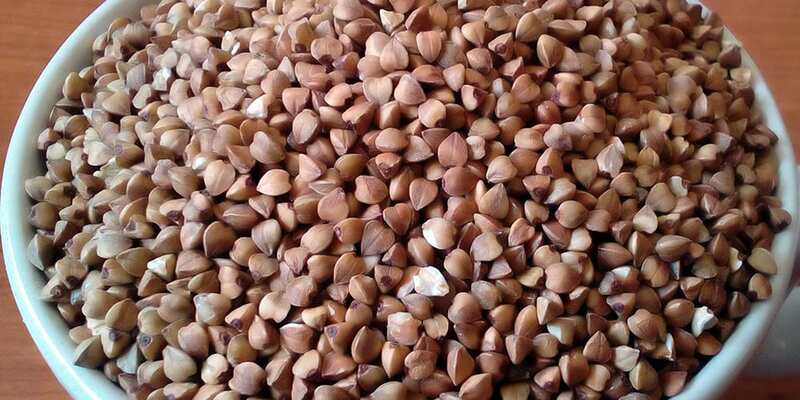 Technically a seed, raw buckwheat can be cooked and used in place of whole grains. 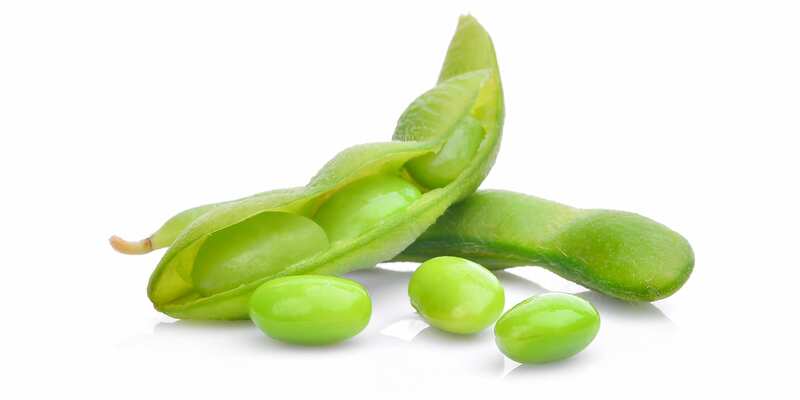 Tender young soybeans in their pods are a fun snack, or add them to stir-fries and salads. 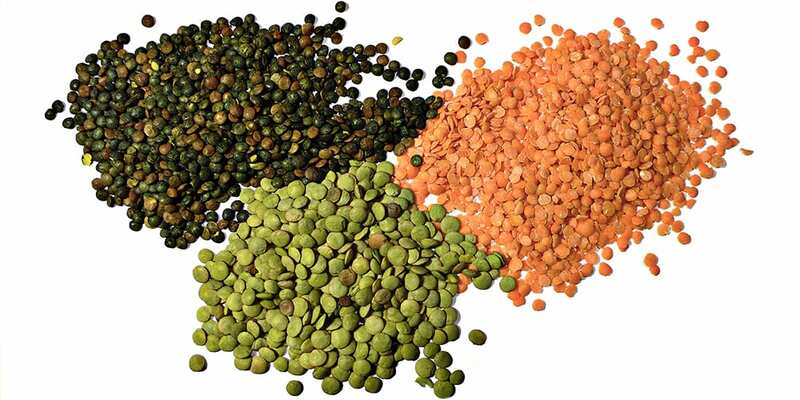 Lentils are a quick-cooking legume; the reddish-orange ones break down as they cook (use them in soups), while the green and black ones stay firm (they’re great in salads). Hemp “hearts” shouldn’t be cooked (to preserve their omega-3s), so add them to salads, energy balls, or oatmeal. 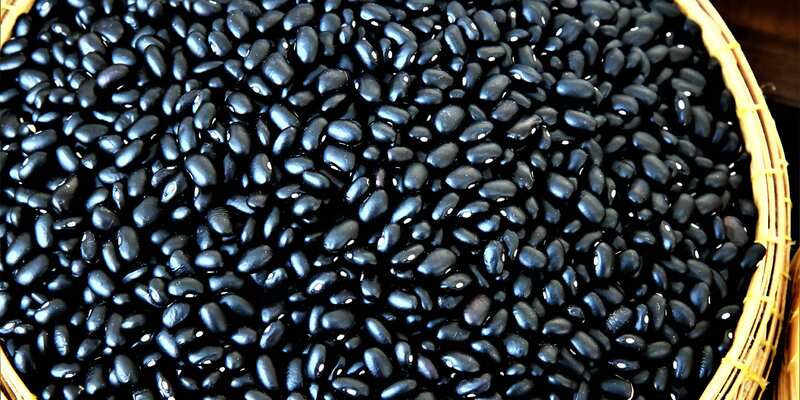 Canned black beans are a pantry staple for vegans, though other beans offer comparable amounts of protein. 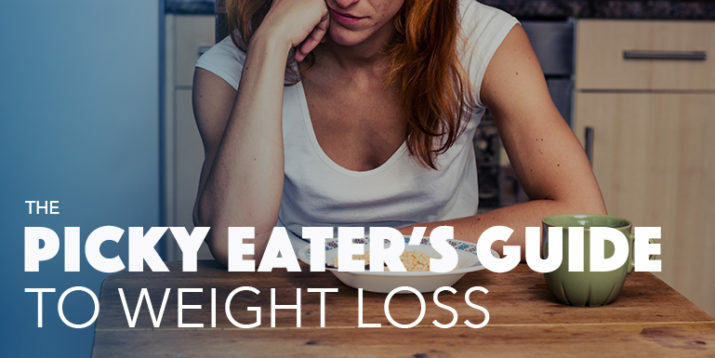 Drain and rinse them to cut sodium and reduce their potential to cause gas and bloating. 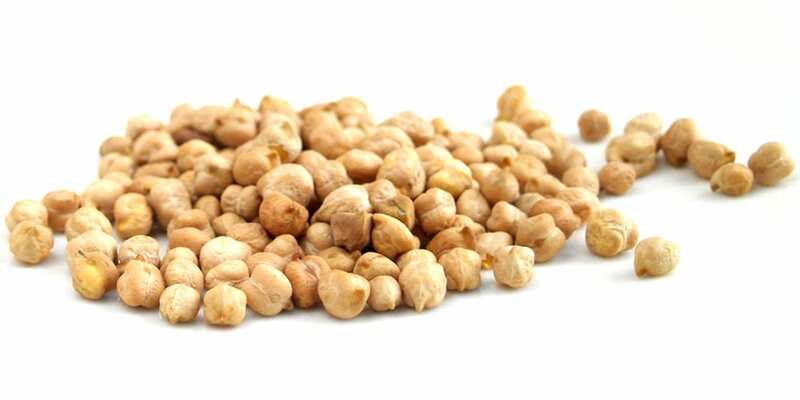 Chickpeas have a mild taste, so beyond hummus you can blend them into soups, stews, and sauces for dairy-free creaminess. 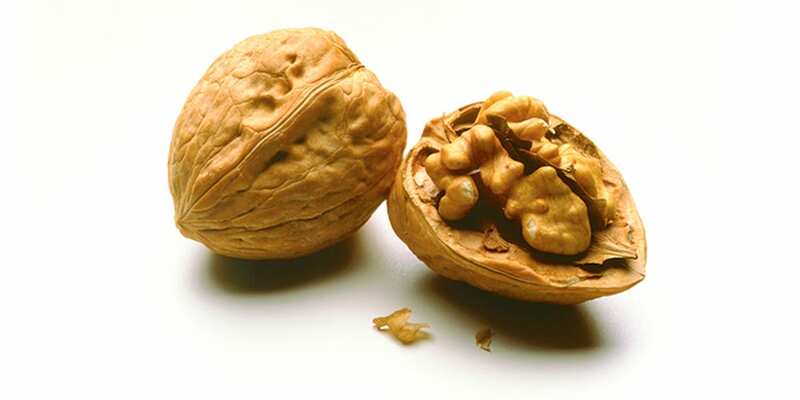 Walnuts, like all nuts and seeds, are nutrient-dense. You might want to chop them before adding them to a dish. 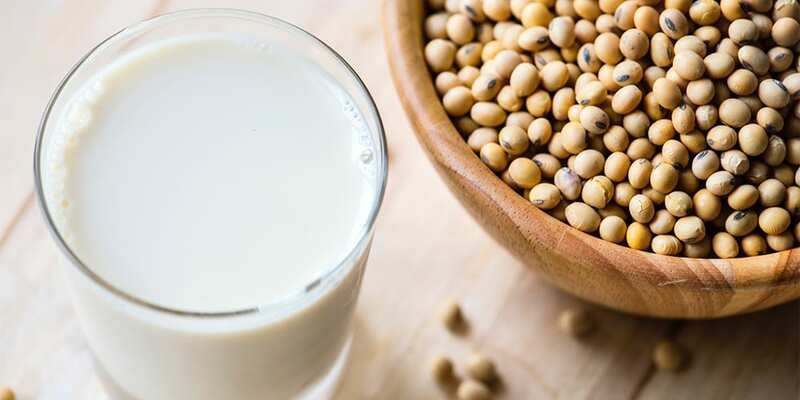 While oat and almond milk are the trendy coffee companions, soy milk is tops for protein content. 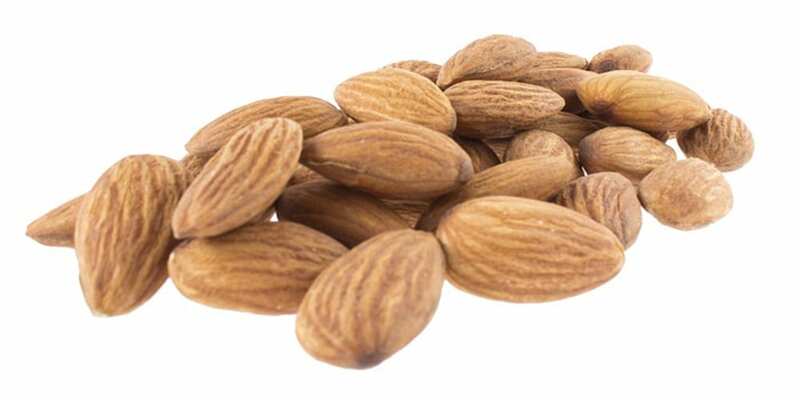 Almond butter contains about 3 grams of protein per tablespoon, but almond milk only has about 1 gram per cup. 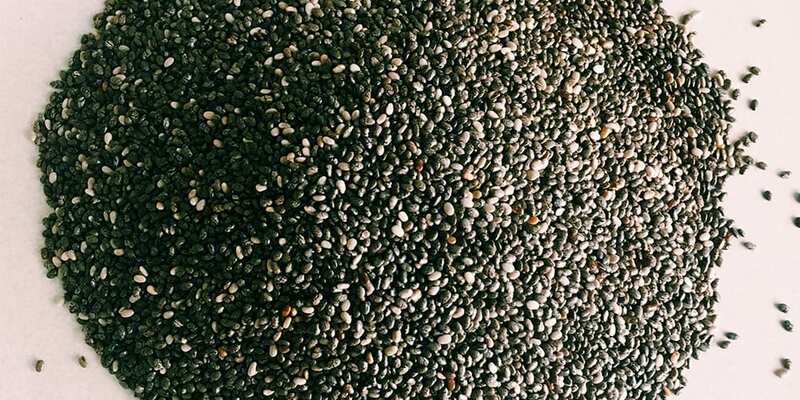 Chia seeds are little sponges packed with omega-3 fatty acids. To keep them from getting stuck in your teeth, soak them in liquid or make chia pudding. 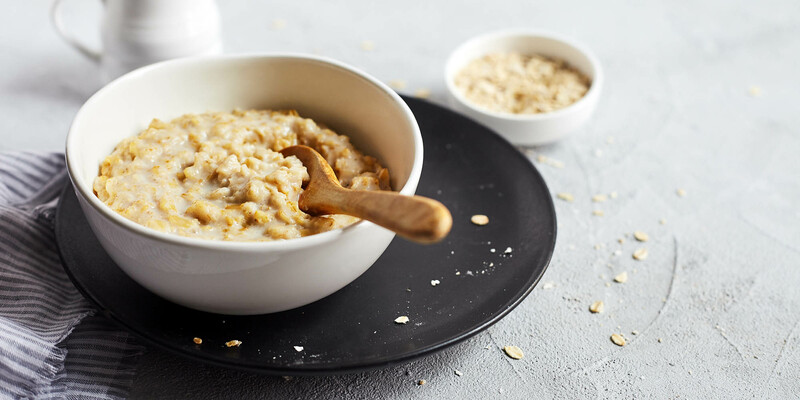 Sweet or savory, warm or chilled overnight, oats are a tasty vehicle for complementary vegan proteins, like nuts and seeds. 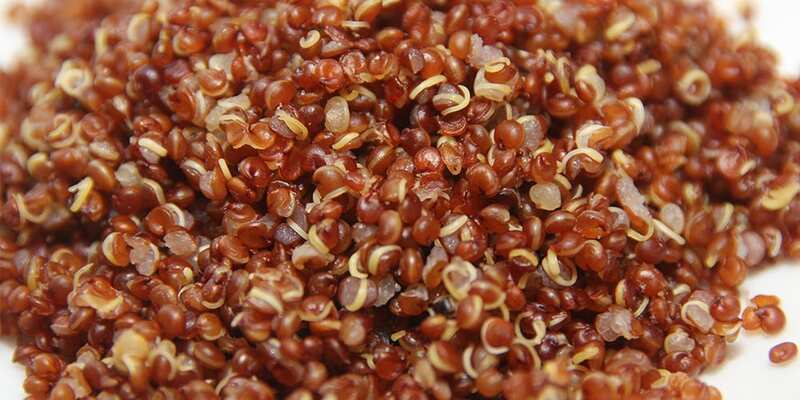 Quinoa can be served warm or chilled, so make a batch as part of your weekly meal prep. 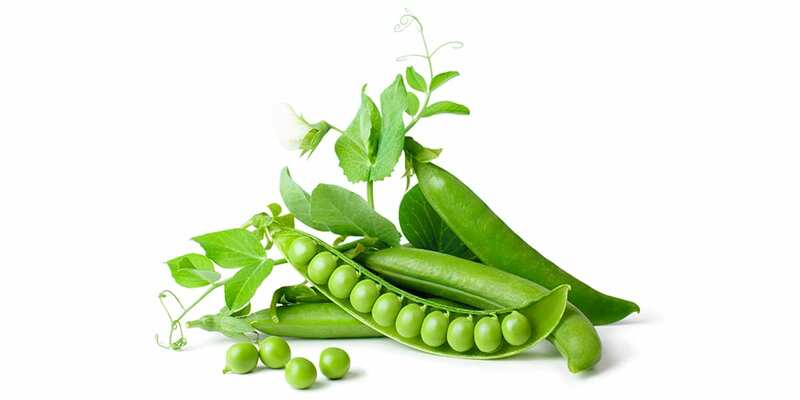 Green peas add a pop of color to any dish, and they’re also tasty on salads. 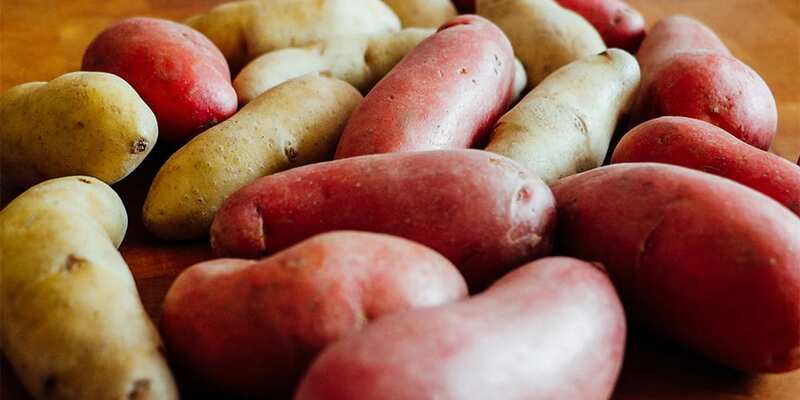 Usually considered a “carb,” sweet potatoes are a good reminder that most foods contain a mix of macronutrients. 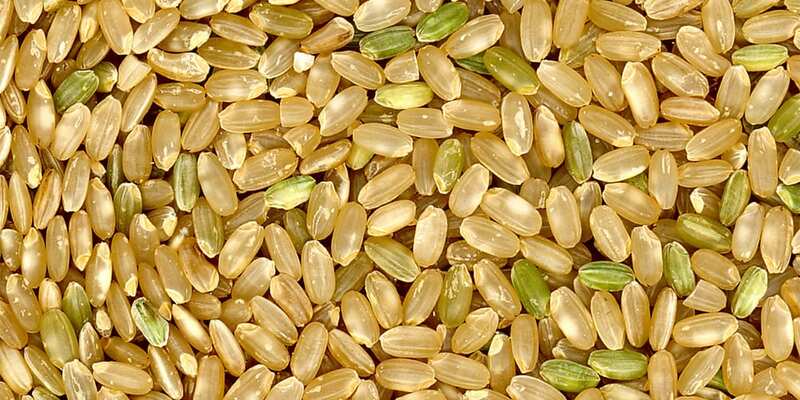 Brown rice and other whole grains still have their outer bran layer, which is why they contain more fiber than their processed counterparts. Sometimes called “nootch,” nutritional yeast is nutty and has tons of umami, so sprinkle it on everything from pasta to avocado toast. 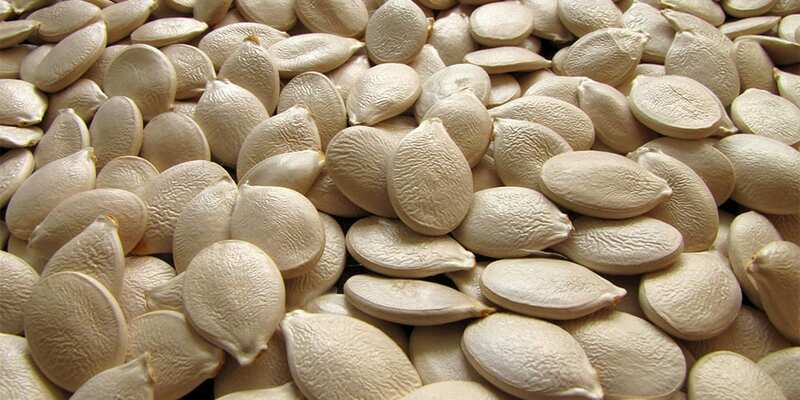 Some versions are fortified with vitamin B12, which vegans often need to supplement in their diets. 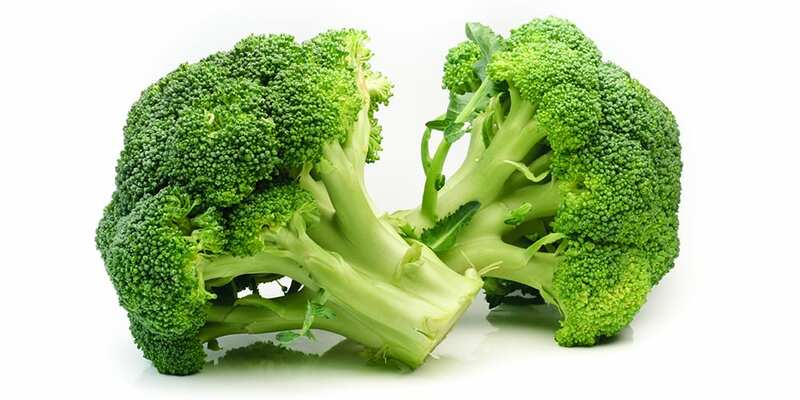 Yes, even broccoli contains protein, and so do many other vegetables! 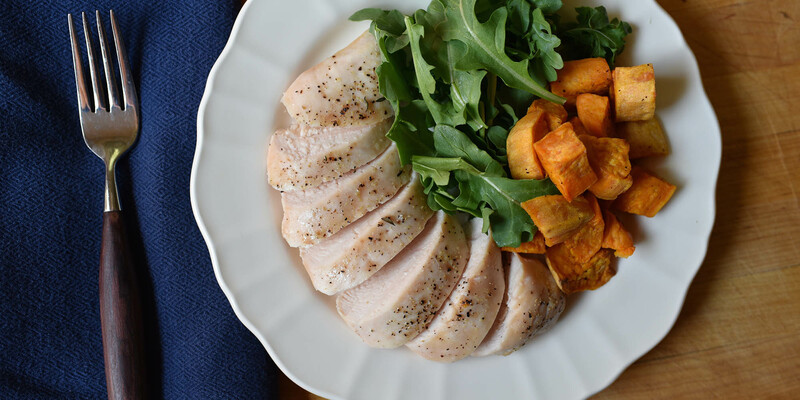 While not high in protein, every serving of veggies contributes to your daily tally.